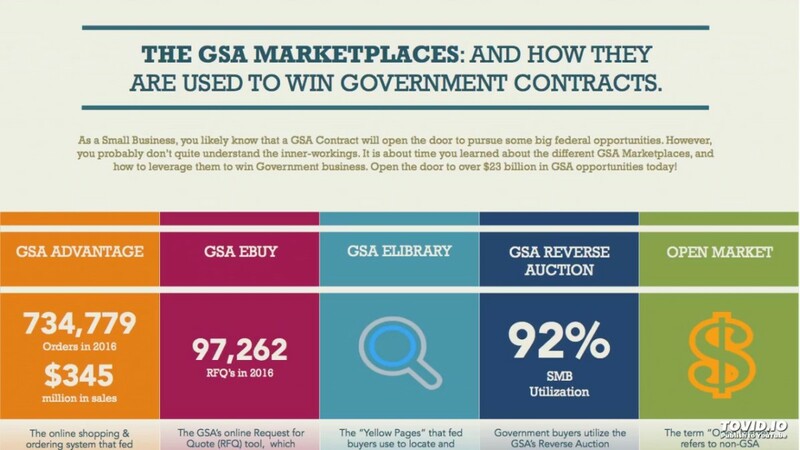 GSA Marketplaces - Get a GSA Contract and gain access to GSA Advantage, GSA eBuy, and more. GSA Marketplaces – Get a GSA Contract and gain access to GSA Advantage, GSA eBuy, and more. Home/GSA Contracts/GSA Marketplaces – Get a GSA Contract and gain access to GSA Advantage, GSA eBuy, and more.